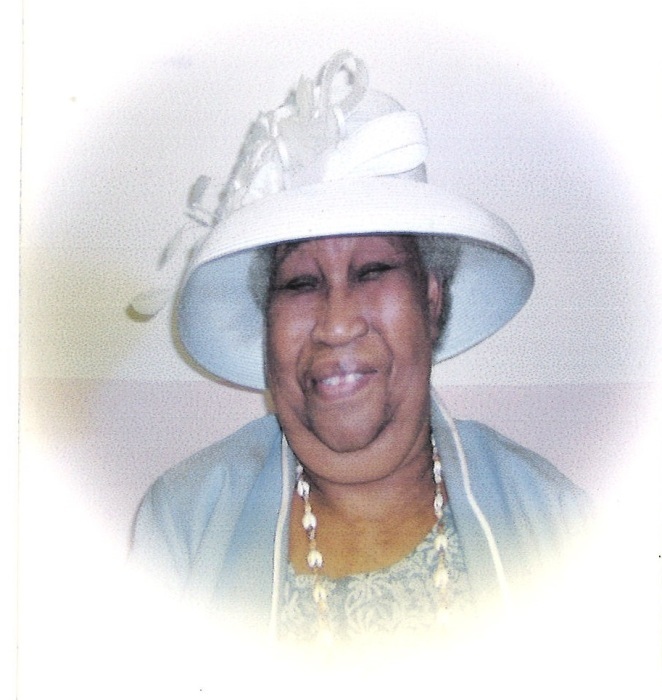 Obituary for Mary Louise Wheaton | Beach Funeral & Cremation Services, Inc.
Mary Louise Wheaton, 79, of Princess Anne County, VA entered into eternal rest on January 17, 2019. She was predeceased by her husband, Clarence E. Wheaton. She leaves to cherish her memory, two daughters, Francine Kennedy, Shirley Ann Lawrence; five grandchildren, Michael Wheaton, Shawntrell Wheaton, CJ Kennedy, Shawn Lawrence, Laquan Lawrence; two great grandchildren, Miracle Wheaton, Xavion Kennedy-Reid and a host of relatives and friends.